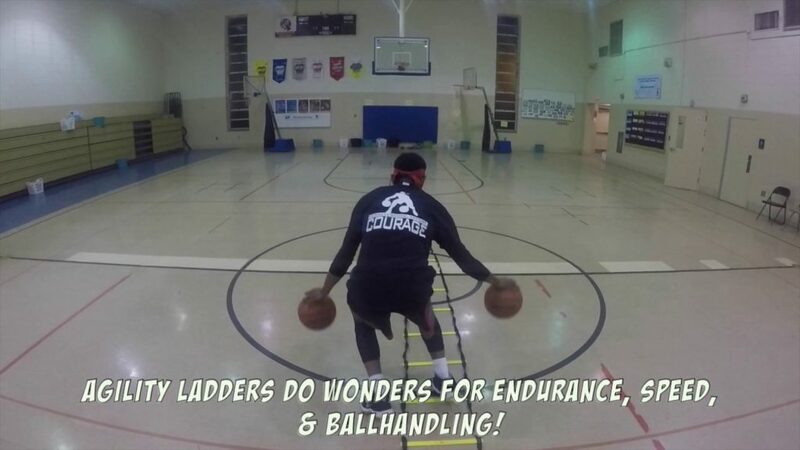 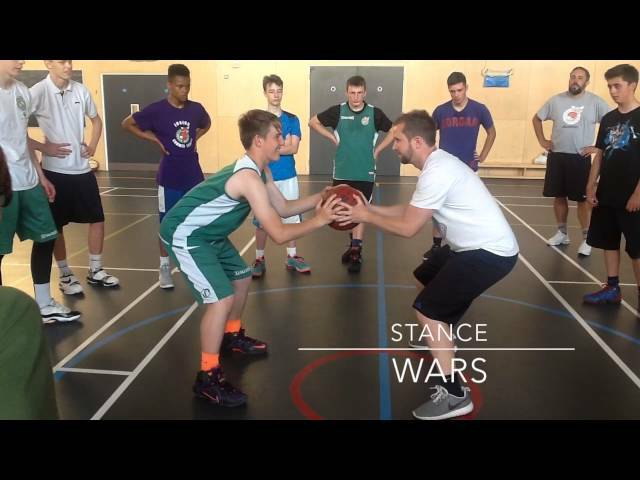 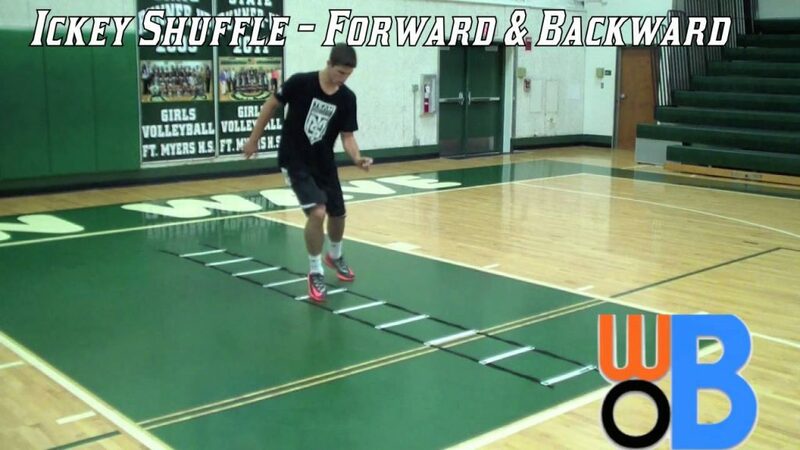 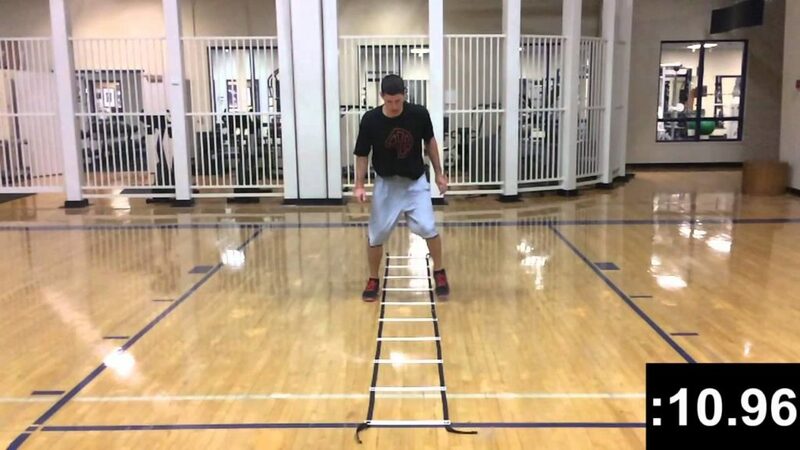 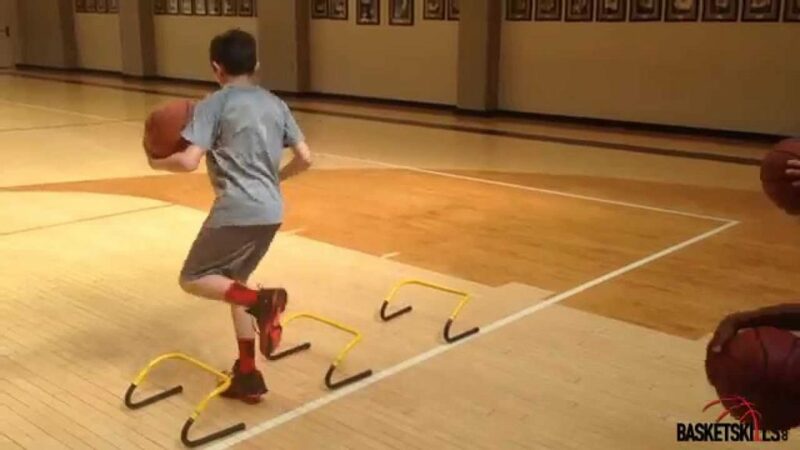 Mastering Agility Ladder Footwork with Ball handling! 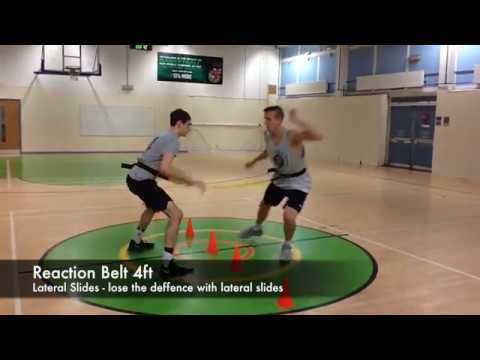 How To MOVE FASTER In Basketball! 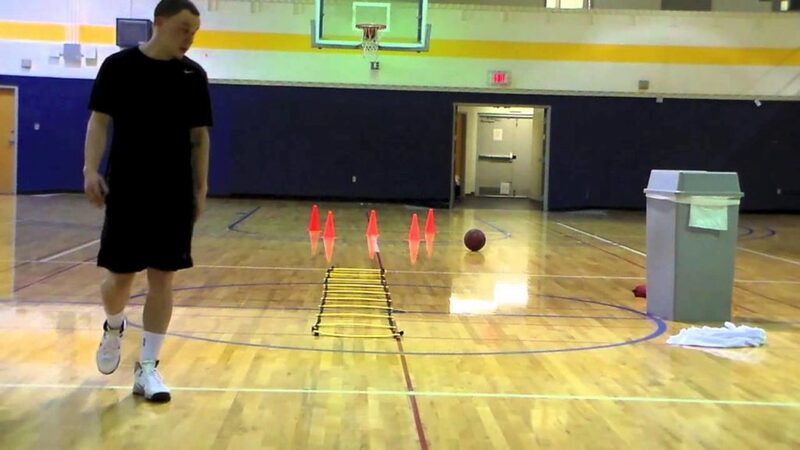 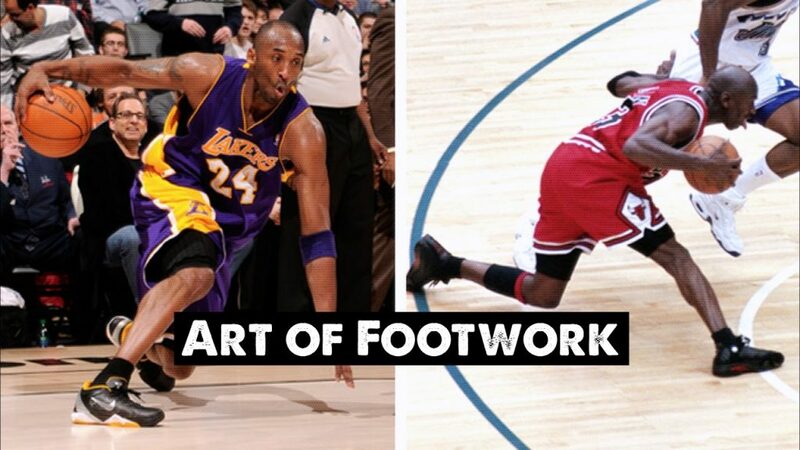 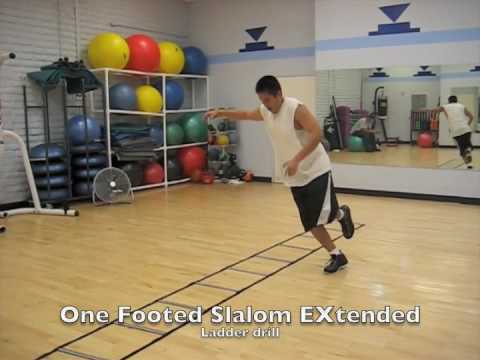 Agility Drills For KILLER Footwork!